CTcoin forwards CTcoin Newsletters on a regular basis. You are always welcome to contact us for more information. With next shipment we will send you a bottle of excellent red wine if you will link to www.coin.com anywhere from your homepage. We want to say “thank you” as the more links we have, the more favorable Google will look at us. Your help is appreciated. We experienced a very successful show and met new contacts, old friends, competitors and many partners. Thank you all for making our days busy, fun and exciting. We showed our OEM technologies, our products and new coin concepts. 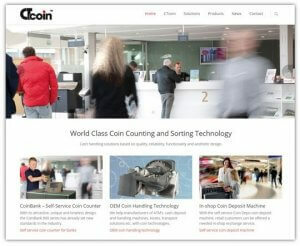 Let us show you the latest in coin counting, sorting and recycling technology. 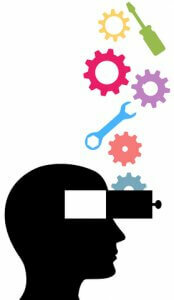 We look forward meeting you and to show you new products and concepts. See you in Düsseldorf the 19th – 21st February, 2019. 25 years ago Magner Corporation of America and CTcoin started to cooperate. It has been some fantastic 25 years and the cooperation has from the beginning been based on mutual respect, friendship and trust. 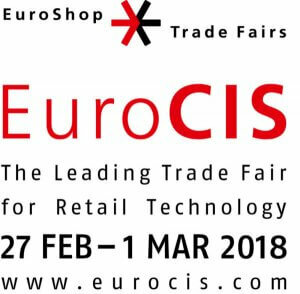 We look forward welcoming you at EuroCIS in Düsseldorf during the 19th to 21st February 2019 – hall 9 booth C51 where we would like to demonstrate new coin innovations and technologies. Please reserve these dates in your calendar – it will be great! 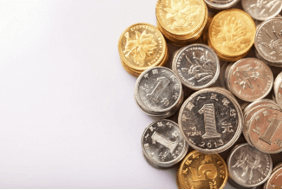 CTcoin is now launching a new version in the CoinBank 800 series – the version 822. 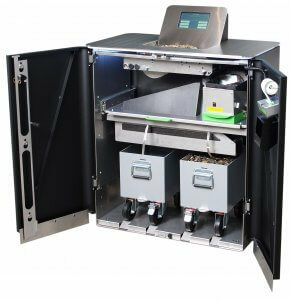 CoinBank 822 is a non sorting machine delivering the coins into 2 containers each holding 36 liters of coins, which is equivalent to approx. 120 kg of coins per container. 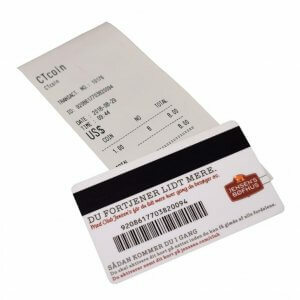 At cost we offer you the high quality note detector CT350 for mere EUR 80 including 2D + UV + MI + MT + IR, up to 6 currencies (incl. USD), total value counting and 12 digits LCD display as long as stock lasts. Min. quantity 10 units per order. For a customer in South America CTcoin has made a special cabinet lock in the Pelican 301. 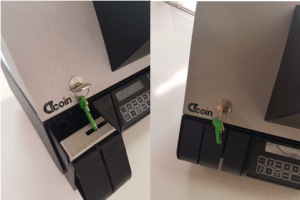 This means that only by using a key there is access to the coin part of the machine. 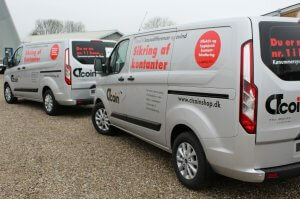 For more information please do not hesitate to contact your sales representative. In order for you to maximize your profit and product knowledge we strongly recommend you to take advantage of the regular training seminars held at CTcoin. By participating in a CTcoin training seminar you will improve your offering and obtain a guaranteed priority support from CTcoin. In the Partner Section of the www.ctcoin.com you will now find new and revised spare part manuals for the 400 and 800 series. The manuals can easily be downloaded and will make any spare part ordering easy and smooth. Check out the partner section! 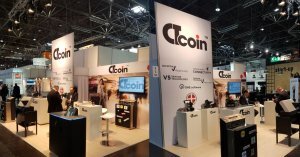 With visits by partners from all over the world, great interest in the CoinDepo Concept and the new Compac unit, this years EuroCIS in Düsseldorf turned out to be the best show ever for CTcoin. Thank you all for visiting and thank to all the partners who joined us at the Johs. Albrecht Brauhaus for a great German dinner with beer and korn the 28th February. 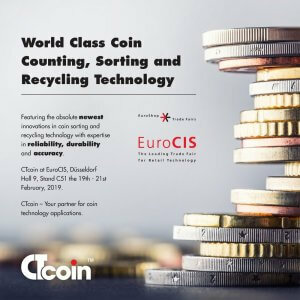 We hope to see you again in 2019 where CTcoin again will be presenting new products and technologies within high quality coin counting and sorting. 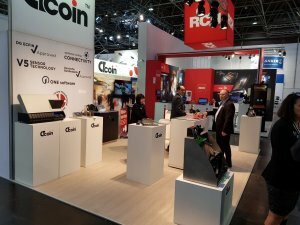 We look forward welcoming you at our stand C51 in hall 9 and show you the latest development in coin identification and sorting. We look forward to demonstrate the new COMPAC as well as the design icon CoinBank 800 packed with features such as “article 6” compliance and overflow features. Further we will show you the most comprehensive retail coin deposit concept in the market place. 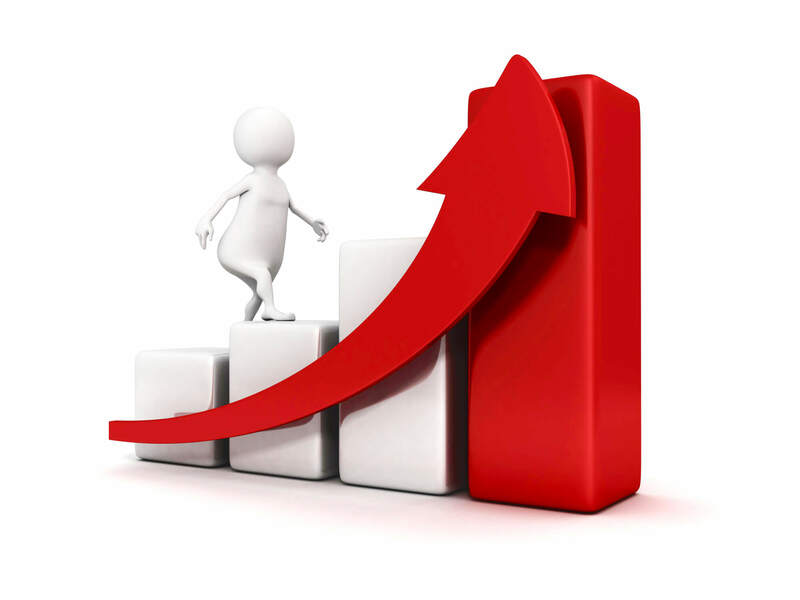 Come and see how you can expand your business! In November our export manager Marcos Teixeira went to Brazil, Chile and Uruguay to visit our partners and prospect new opportunities for OEM developments. The visit was very positive, and we had the chance to present our newest development “COMPAC” to the main players in the market. We would like to thank you all for the great cooperation and look forward to great business in 2018! The 30th November 2017 CTcoin was awarded the Magner Supplier Award 2017. This award was presented by the president of Magner Corporation of America, Mr. Doug Magee. This award and honor is greatly appreciated and all at CTcoin are grateful for this outstanding gesture and thoughtfulness. Thank you to Magner for an excellent 2017 and cooperation and thank you for this award. 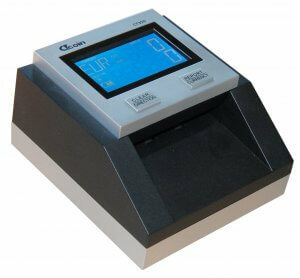 The new and patented OEM coin counter from CTcoin is now in market test. We are preparing documentation, videos and material. We expect to go in full scale production with this unique, high quality and compact coin counter 2nd quarter 2018. The Compac is patent pending on patent application PA 2016 00635 and patent PA 2017 00527. 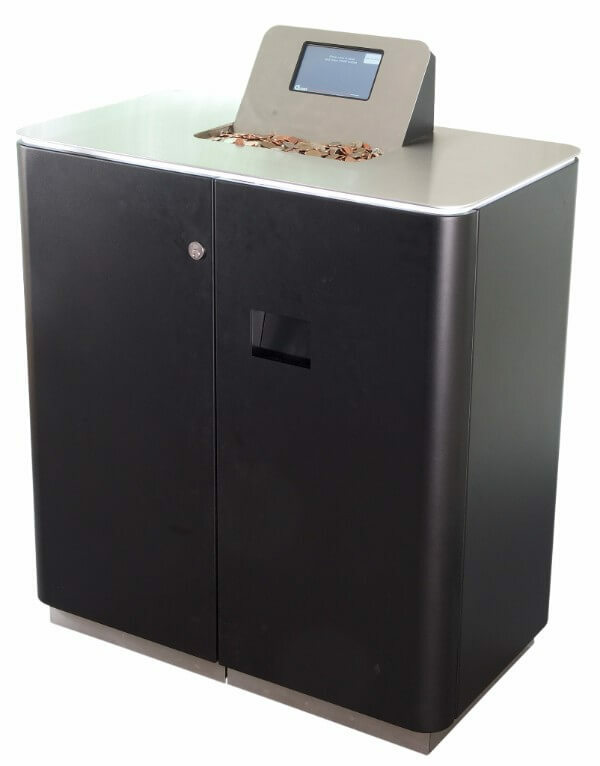 With 200-300 cpm, compact design outstanding reliability, accuracy and functionality the Compac will be the ideal choice for applications like coin deposit systems, ATMs, kiosks and front and back office retail solutions and many more. CTcoin is pleased to inform that our Pelican/Zebra series are DG ECFIN approved according to Directorate General for Economic and Financial Affairs and are in line with article 5 of the EU regulation no. 1210/2010 concerning authentication of euro coins and handling of euro coins unfit for circulation. We are proud to launch an entirely new and more updated, user-friendly and modern website platform www.ctcoin.com. The objective has been to present CTcoin in a more modern and up-to-date way and to prepare the page for the future. We have dramatically revised the Partner Section, so that you easier can find technical and commercial information/down-loads. Take a tour on the website and let us know what you think. Contact us if you have misplaced your partner log-in. Bill Donahue, Magner Corporation, USA. 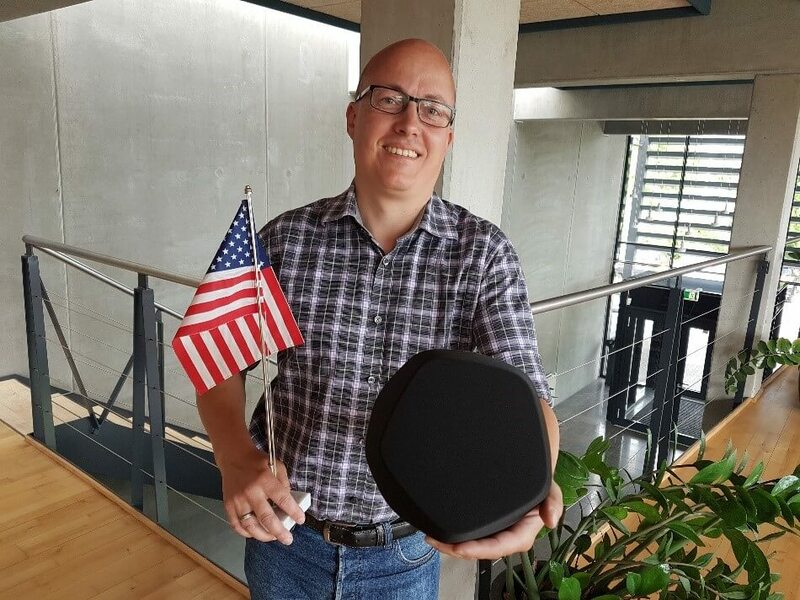 Congratulations with the very nice and modern Bluetooth loudspeaker S3 in black from Bang & Olufsen. The competition was announced in the CTcoin Newsletter issued 17th January. We are pleased to note that many of you participated and although not winning this time around, we hope that you will participate again next time we announce a competition. 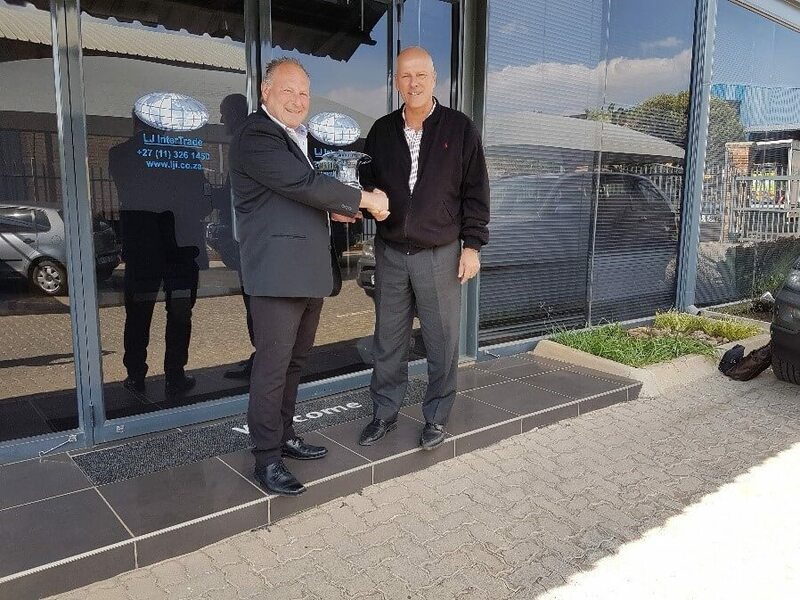 It is with great pleasure that we can announce that the CTcoin partner of the year award 2016 has been awarded to LJ Inter Trade, South Africa. Lars Jensen, owner, received this award the 30th May in Johannesburg. CTcoin has been blessed with good many orders during 1st half year and we have as a consequence employed extra manufacturing staff as we have increased our inventory. CTcoin proudly introduces the new and revolutionary CDS with an unmatched design look and aesthetic. Featuring a brand new and modern design with built-in features such as “breathing” and communication LED lights in multiple colors, it stands as a beacon of design within the industry.